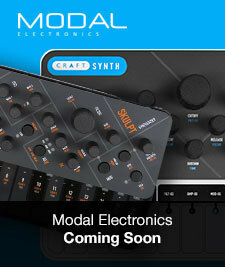 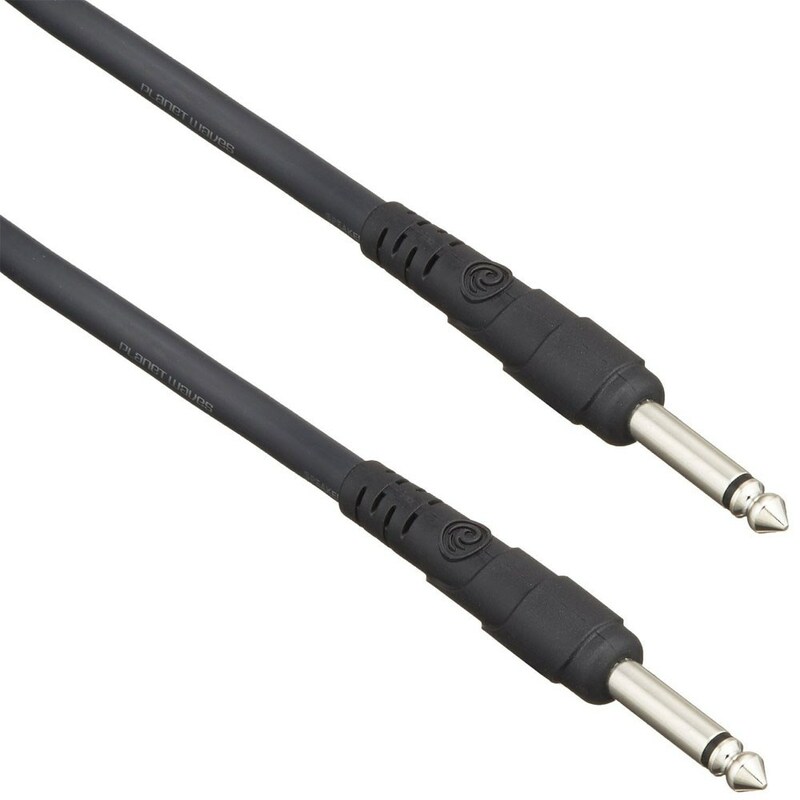 Cables for connecting keyboards, guitars, synths etc. Planet Waves Classic Series instrument cables provide the ultimate in quality and value. 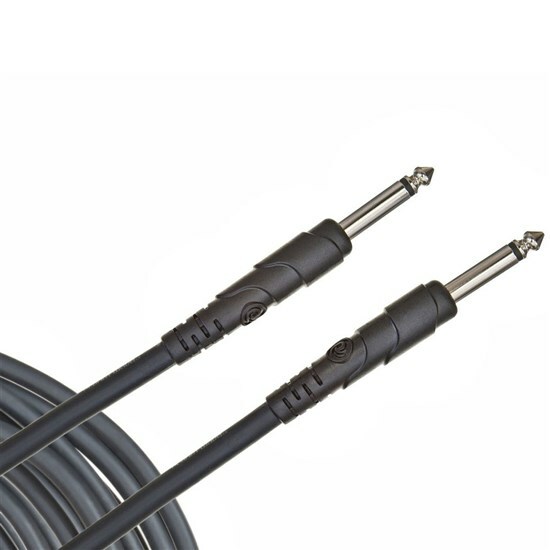 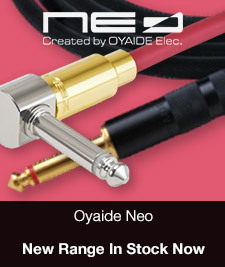 Featuring the exclusive In=Out technology, to give you the purest version of your instrument's tone and built for the stress of the road, these cables are designed to last and while supplying you with fantastic signal transparency.